German composer; born at Kurnik, Posen, Feb. 29, 1828. In 1846 he went to Berlin, where he studied with Rungenhagen, and afterward established himself as a teacher and composer. His more important works are an opera entitled "Künstlerleben," and a cantatafirst performed in 1851. 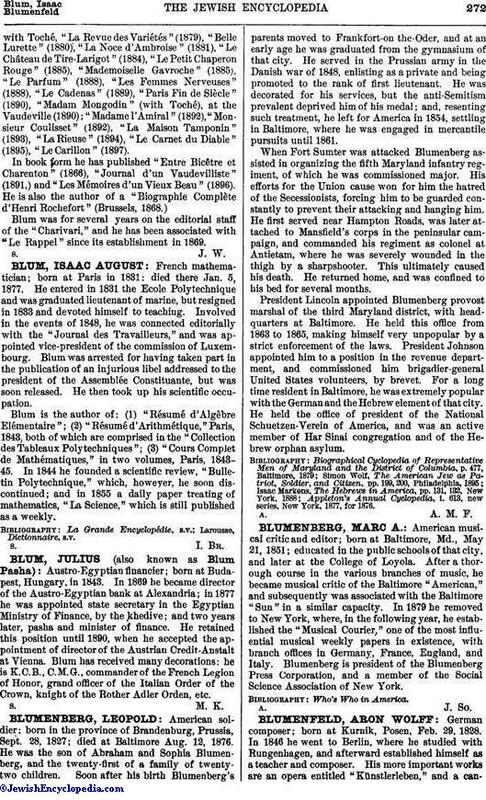 Among his pianoforte compositions—mostly morceaux de salon—are the following: "La Fée Dansante," op. 9; "L'Espérance," waltz, op. 20; "Les Adieux de Berlin," op. 22; "Deutscher Triumphmarsch"; "Hochzeitsmarsch," op. 32; "Aldeutschlands Klage," funeral march, op. 40. 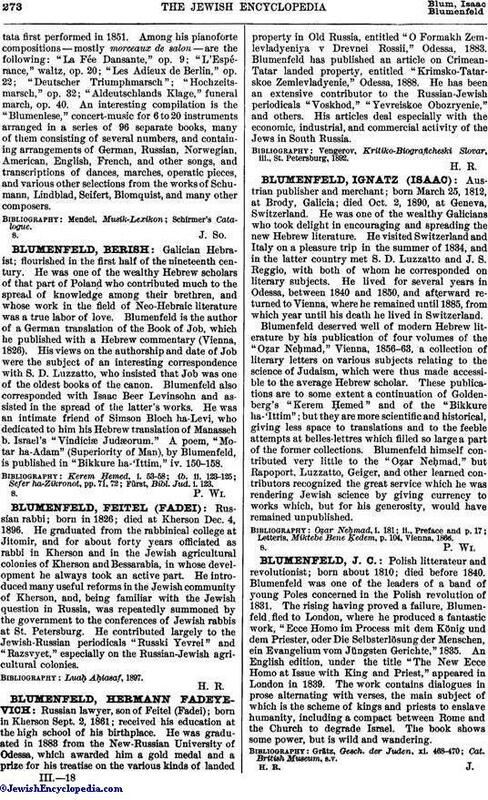 An interesting compilation is the "Blumenlese," concert-music for 6 to 20 instruments arranged in a series of 96 separate books, many of them consisting of several numbers, and containing arrangements of German, Russian, Norwegian, American, English, French, and other songs, and transcriptions of dances, marches, operatic pieces, and various other selections from the works of Schumann, Lindblad, Seifert, Blomquist, and many other composers.